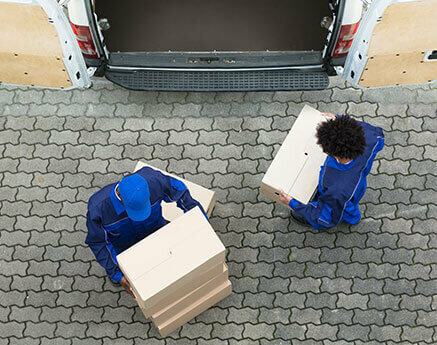 We do not take responsibility for goods, lost, stolen or damaged by couriers engaged on behalf of the client or by the client after leaving our warehouse and in transit. All clams should be directed to the transport company. If you need us to obtain an insurance from the transport company please do ask for a quote. Otherwise it will be considered as no insurance required by the customer. We prefer the customer to arrange their own transport/courier or pick up.